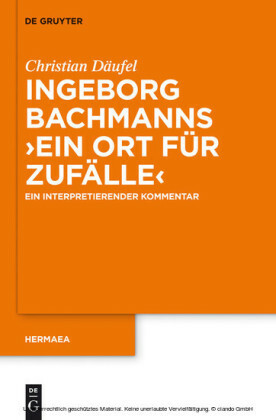 Careful analysis of school dramas and poetological texts by Christian Weise (1642-1708) reveals the crisis of emblematic argumentation figures and a semantics based on similarity and circularity. 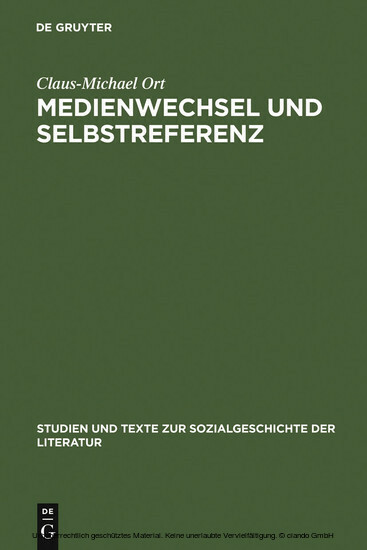 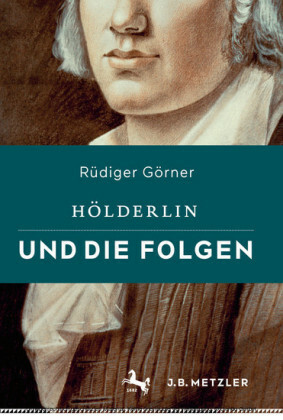 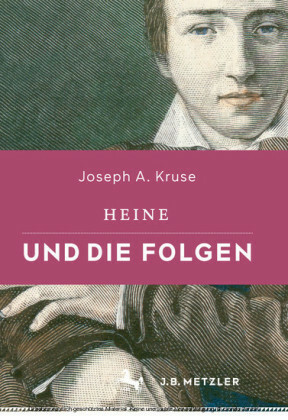 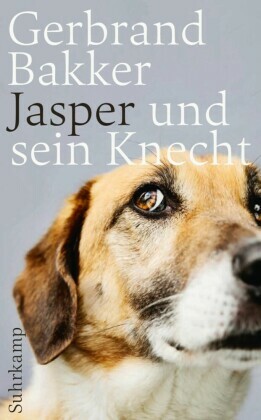 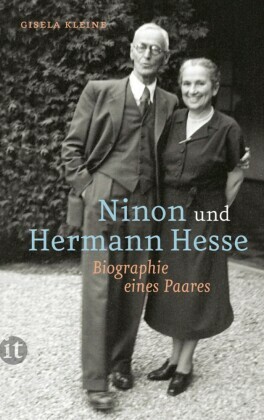 At the same time, Weise's attempts to move away from self-reference to difference are confronted with a change from the theatre to the printed book. 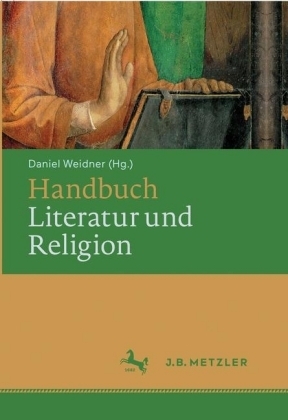 Both these phenomena open up a problematic constellation that not only left its mark on late 17th century school drama but also occasioned a thoroughgoing reconsideration of the didactic ambitions and epistemological rhetoric of dramatic literature in the period between Baroque and the Enlightenment.